Its good to remain optimistic and encouraged when learning a new language, although you have to practice ignoring and brushing over some depressing facts. This remains true, especially when trying to learn the Chinese language. It has been popularised as an impossible language to learn, which is not true. There is also a claim that learning to speak Chinese is harder than learning to write in the language. Apparently, most learners have found the opposite to apply, they found learning to be easier than writing. You need to know 200 characters to have the ability to read newspaper headlines and the simple web pages. The characters of the Chinese language are actually pictures. We shall address each of these claims one at a time and offer different views as well as a personal opinion on them. It has become common to scare learners by telling them the language is made of thousands of character because it makes it seem impossible to learn. However, one should know that not even the Chinese scholar know the 20000 characters. Unless you are planning on focusing all your time on learning the characters, then 20000 is a ridiculously high number of characters. Even the University students can barely recognize one-third of all those characters. The illustration is sufficient to tell you that no matter the number of characters you might know, it does not reflect on your ability to read text written in Chinese. It is advisable to read at least 1000 common character because they will help you learn on the common pronouns, the particles, verbs, and nouns. It is wise because not knowing the primary components that make up a sentence reduces your comprehension. Learning a language entails learning its grammar not just the characters. Knowing 200 characters is sufficient to help you read a newspaper headline. It is a unique claim considering headlines could be the trickiest part in reading a newspaper, it is the reason that in some classes, the learners might be asked to read the article first and not the title so that the title can make sense when they read it after. Therefore the claim seems untrue. If the claim were true, then reading a Chinese menu should be simpler, but as it turns out, let alone 200 characters, even 5000 of them cannot help you. Approaching a Chinese menu with about 200 of the common character, you are only going to get hints of a few items such as noodles, soup or rice. The rest could be difficult to comprehend. It would be interesting to find out how many of the 1000 common characters can be found in a few menus. The claim is untrue also because Chinese characters are not pictures. There are characters in the language that were originally used as the direct representation of objects which are present in the physical world like, 月for moon and 日for sun. However, they make a small percentage of the characters that are in use currently. There are books that even try to teach the language using pictures, but it is not the best way to learn to read Chinese fast. Such books might help you to learn some characters, but the problem is the characters you learn in this manner are not among the most frequently used ones, therefore, regardless of the high number of characters you read in this manner, they will have little effect in improving your ability to read. 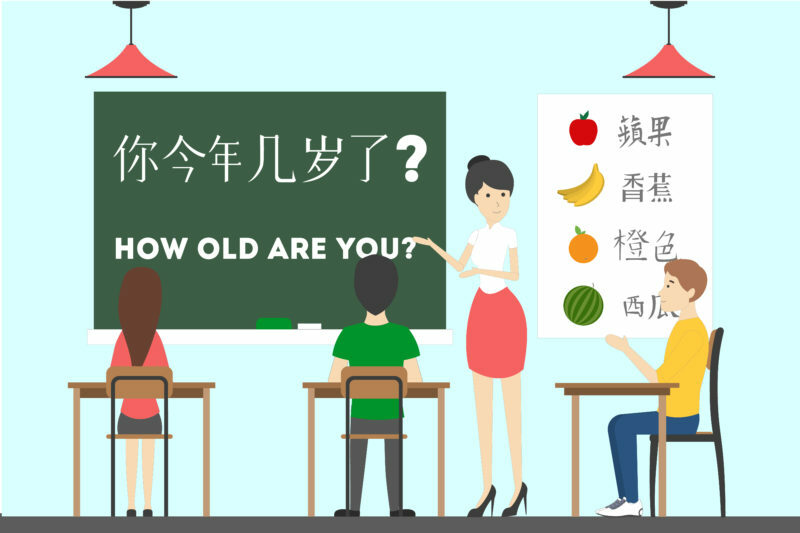 This brings us to the point that when learning Chinese, you should choose either the simplified characters or the traditional characters. Whichever is your choice, you should stick to it until you have a bit of knowledge on the language. You should avoid selecting the two based on the character like selecting the simplified 从) over the traditional 姦. This should not be surprising to any individual that has learned reading in Chinese. The point of the article is not to discourage those with an interest in studying the language but it is trying to offer you the reality of the matter. It is important to have realistic expectations about the journey to learning this language. You need to understand that there is nothing new with the methods applied currently to learning the language, and just as the others have learned the language, so will you. Here are the tips that can help you to boost your ability to learn more characters that will make it easier to learn the language. Note that it will still take you a long time to learn the language. Mnemonics is a clever memory technique you could utilize in learning the characters. It is not a new tactic, but it has proven helpful to learners for many years. Avoid relying on rote learning. You might find yourself having to rely on some methods to learn the language, but when this happens, make your learning meaningful. However, to avoid rote learning because it has been found to be extremely inefficient.